Our house was built for us by local Orkney builder, Bob Budge, and we moved in in 2017. 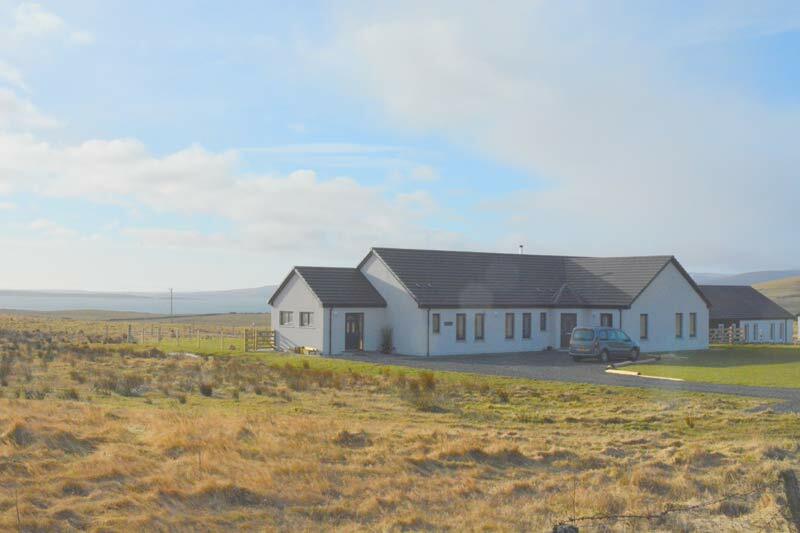 We designed it with visitors in mind so there are two en-suite bedrooms and a bright, airy breakfast room /sitting room to which guests have access throughout the day – very handy for those Orkney days not suitable for the beach or hill. There are easy chairs, books and local information. 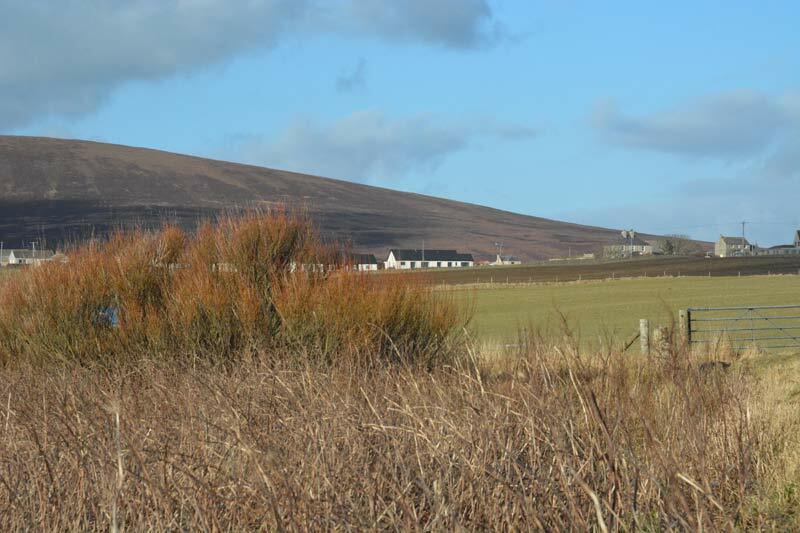 Each room has a separate dining table in the window with grand views over Scapa Flow to Cava, Hoy and Flotta. The sitting room gives directly to outside where there is ample off-road parking.